NASA is about to make an announcement about the Kepler, potentially to say the planet-hunting telescope has finally run out of fuel almost a decade after being launched into space. A tweet from the agency that in the teleconference, it will “provide an update on the status” of the telescope, and that people wishing to watch can do so by visiting nasa.gov/live. Members of the public are invited to ask questions using the hashtag #askNASA. The participants of the conference are Paul Hertz, Astrophysics division director at NASA’s Washington headquarters, Charlie Sobeck, a project system engineer, William Borucki, retired Kepler principal investigator, Kepler project scientist Jessie Dotson and Padi Boyd, project scientist for NASA’s Transiting Exoplanet Survey Satellite. Over the last month, Kepler has had trouble operating. On October 1, NASA said the spacecraft’s ability to point precisely had degraded. 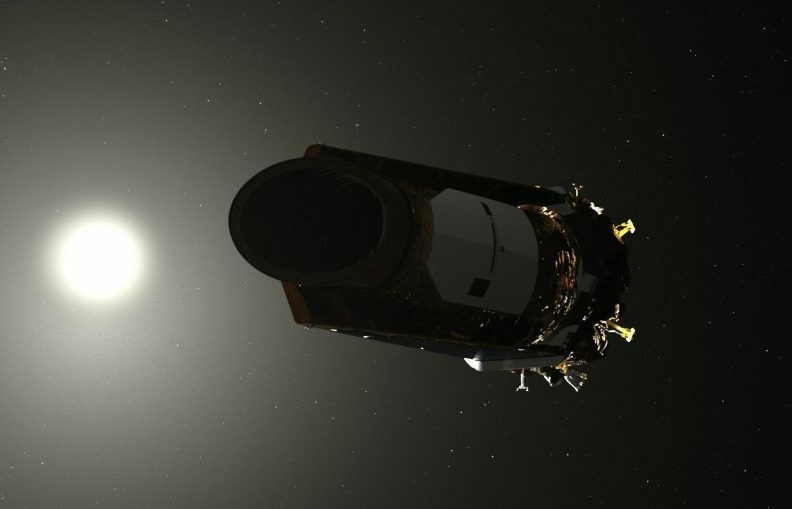 “In order to preserve high-value science data collected during its latest observation campaign, the Kepler team has placed the spacecraft in a stable, no-fuel-use sleep mode,” a statement said. Kepler was launched in March 2009. Three years later, the space agency said it had completed its primary mission and announced its second mission—K2. In 2016, NASA extended K2 for another three years: “K2 science operations will therefore be covered beyond when the on-board fuel is fully depleted, anticipated to be sometime in 2018,” a statement said. Over the last 10 years, Kepler has been used to find thousands of exoplanets—planets that exist beyond our solar system. Its mission was to survey the Milky Way to find Earth-sized planets that exist in the habitable zone of their solar systems. This is where it would not be too hot or too cold for liquid water to exist—meaning they have the potential to host life. The next phases of NASA’s planet hunting activities involve the launch of the James Webb Space Telescope, which is now scheduled to liftoff in March 2021. Among other things, the JWST will be able to detect biosignatures—allowing it to target planets considered good candidates for alien life.